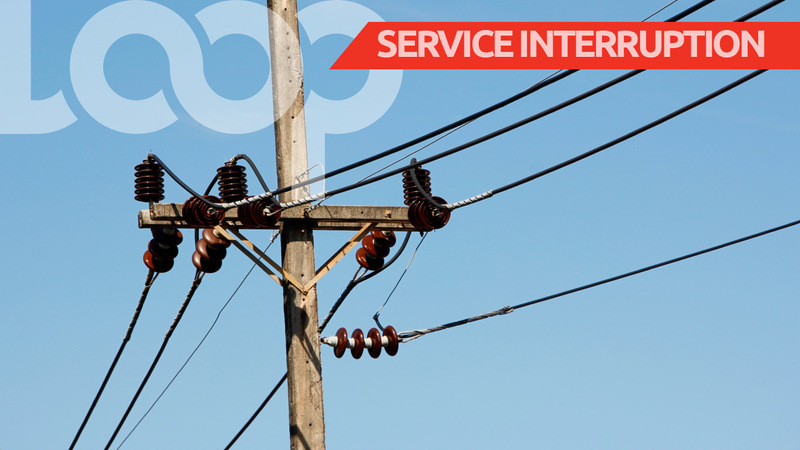 The Barbados Light & Power has apologised for two major outages which occurred on Saturday, October 21. 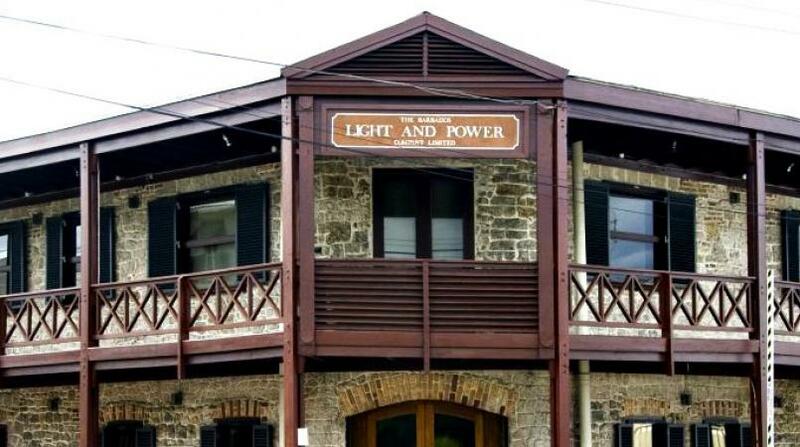 The utility company said today the power outages experienced around 9 a.m. by customers across the island was due to a fault which occurred on two large generating units. The restoration process began immediately and was completed at 12:55 p.m. 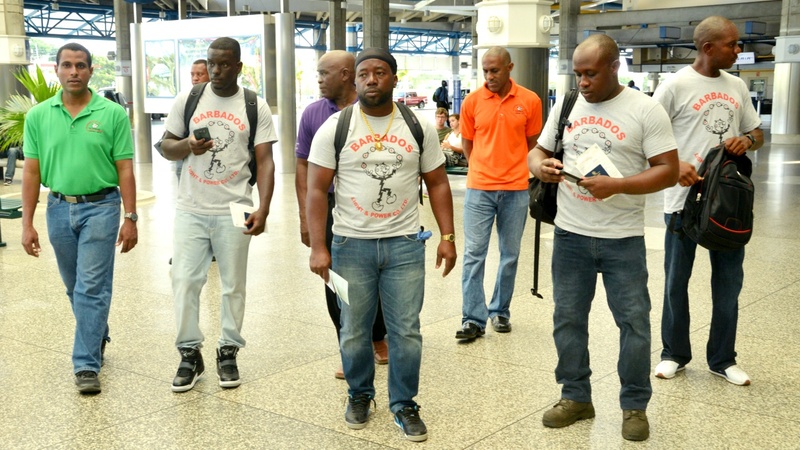 However, BL&P repoted that later that day a separate fault occurred at the Carlton Substation which impacted some customers in St. James. Both faults were repaired and the equipment returned to service. 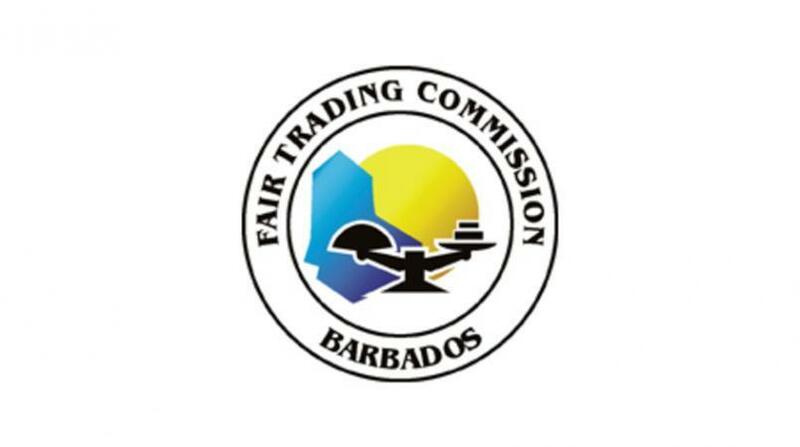 It concluded: "The Barbados Light & Power Company remains committed to safely providing energy and energy services that are cost-effective and reliable for customers. We recognise that customers count on us for energy to power every moment of every day and apologise for the inconvenience caused by these outages."